Come view this once in a lifetime opportunity for sophisticated nature-lovers! 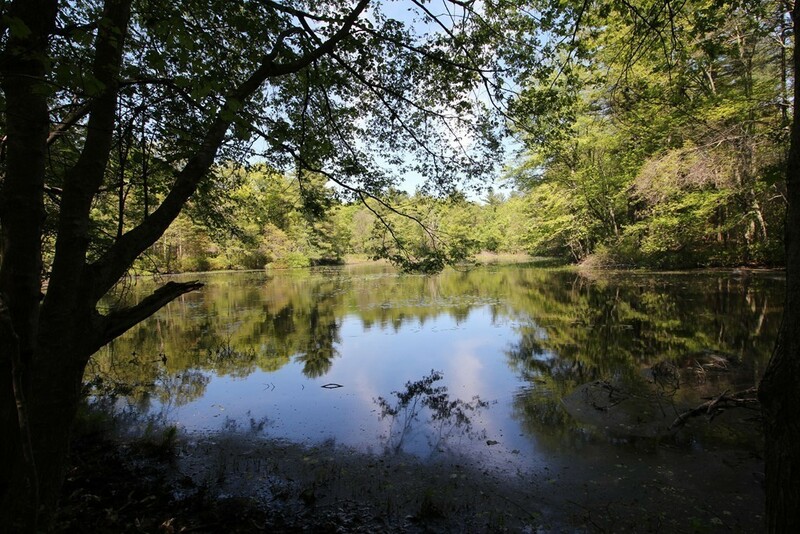 5.5 acres of secluded natural beauty and serenity with peaceful pond/water views plus fishing pond frontage. This is truly a property to be loved and appreciated during each and every season! Accessed by a sun-dappled stone driveway and rotary, the approach opens to a picture-perfect Cape-style home surrounded by horticultural specimens and designed to enhance your enjoyment of the tranquil natural views and outdoor ambiance. A Grand Great Room boasts soaring cathedral skylit ceiling, with double atrium doors overlooking stone patio/wood deck offering a panoramic vista view of nature's beauty. 1st floor Master Bedroom suite with additional 2nd floor bedrooms and architecturally enhanced study.